The Klinkhammer Olive is just one of the very successful Klinkhammer series of flies. They are different from many other parachute dry flies in that the thorax of the fly is designed to hang down through the surface of the water to imitate an emerging insect. The exceptional trigger point is the body penetrating the surface film which gets seen by trout from a greater distance, long before they see the surface footprint. It is an excellent Grayling pattern. 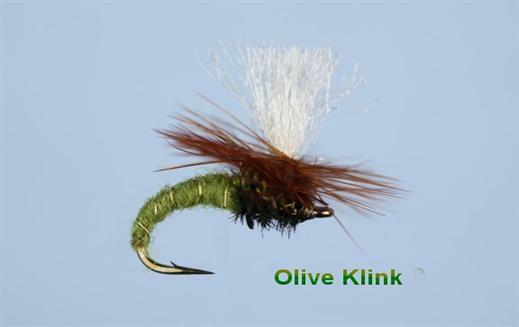 Currently there are no comments about the Klinkhammer Olive fly pattern from other fly fishermen yet.